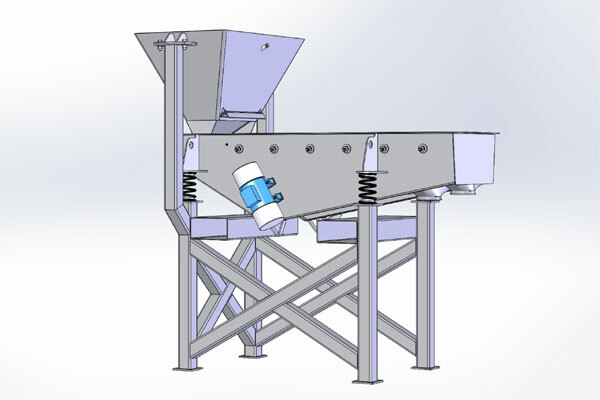 JVI Linear Classifying Vibrating Screens are used in material processing applications to deliver accurate, reliable and consistent particle size separation of dry bulk materials across numerous industries. Each classifying screen is designed to meet the exact application and work envelope requirements and are available in light, medium and heavy duty designs. Based in Houston, TX, JVI’s state of the art vibratory feeders and material handling equipment provide low maintenance, accurate feeding solutions for a wide range of dry bulk material processing applications. JVI’s dedicated in-house engineering team incorporates years of proven design experience, stringent manufacturing procedures and extensive process knowledge to result in quality products that meet the exact requirements and specifications of the application.